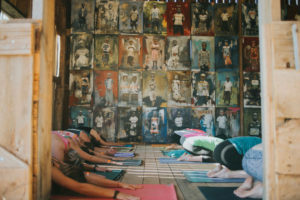 The Groove Yoga Festival: Original Version is a weekend festival dedicated to celebrating connection. 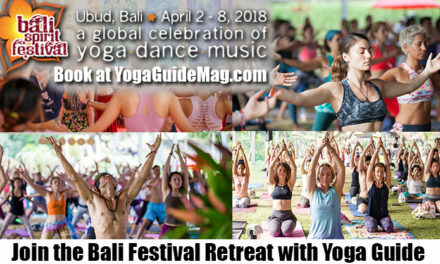 Set on a stunning 13-acre property in rural Ontario, this festival welcomes all bodies of all ages to gather in dynamic movement, music and creative play. 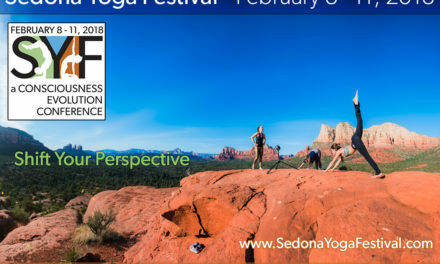 Featuring locally and internationally recognized movement educators and musicians, including DJ Drez, Marti Nikko, Daniel Scott, Keith Borden, Liz Huntly, and Roland Jensch, festival offerings include vinyasa yoga, AcroYoga, sound healing, live music, DJs, meditation, kirtan & more. 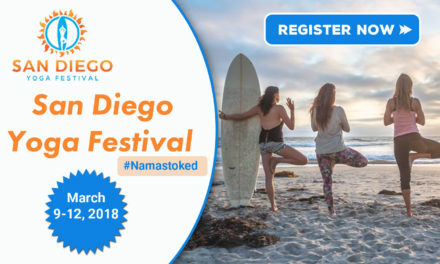 While The Groove Yoga Festival has its roots in this Ontario festival, it has since created gatherings worldwide, with events in Germany, Croatia, India and Nepal. 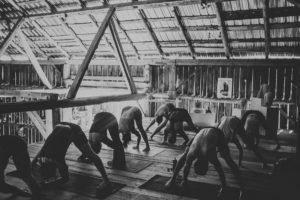 What sets Groove events apart is their smallness—participation is generally capped at 100-200 participants, meaning that the Groove experience is intimate, authentic, and personal. Each location is carefully selected and programming is designed to reflect local cultures and traditions. The Original Version flavor? Good clean fun, country-style. 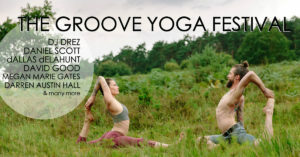 Check out www.thegroovefestival.com for full info.